Certainly, the sneaker world has seen no shortage of trends come and go, and Adidas Superstars are arguably the shoes du jour right now—or is it the Stan Smiths? But a brand-new style from Rag & Bone just might be cool enough to take over the top spot. 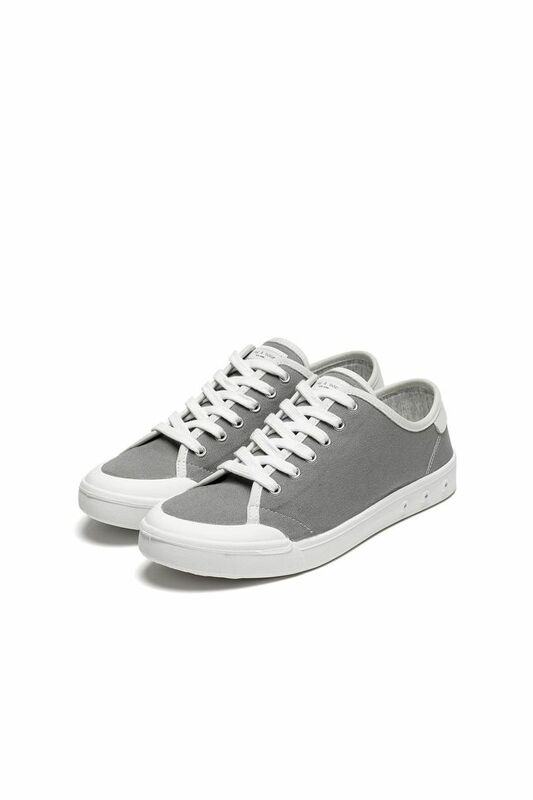 Rag & Bone just released its Standard Issue Lace Up Sneakers ($195), and we're already obsessed. Available in seven different colors, plus high-top versions, the cute shoes are sure to reign supreme shortly. Scroll down to see how blogger Mary Seng of Happily Grey style the sneakers, and go a bit further to shop them for yourself! Are these new sneakers on your wish list? Tell us in the comments below!